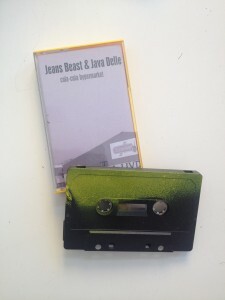 Jeans Beast and Java Delle on one cassette. Finally! 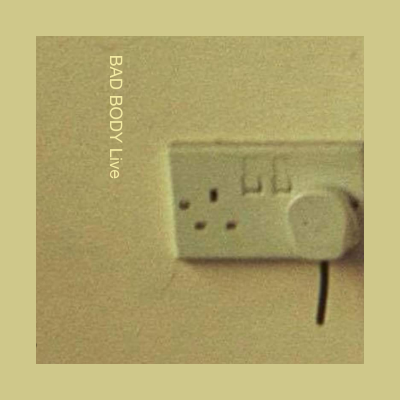 Jeans Beast goes way up with a space themed drone ‘n’ sample track. Beware! The vacuum may explode your head. 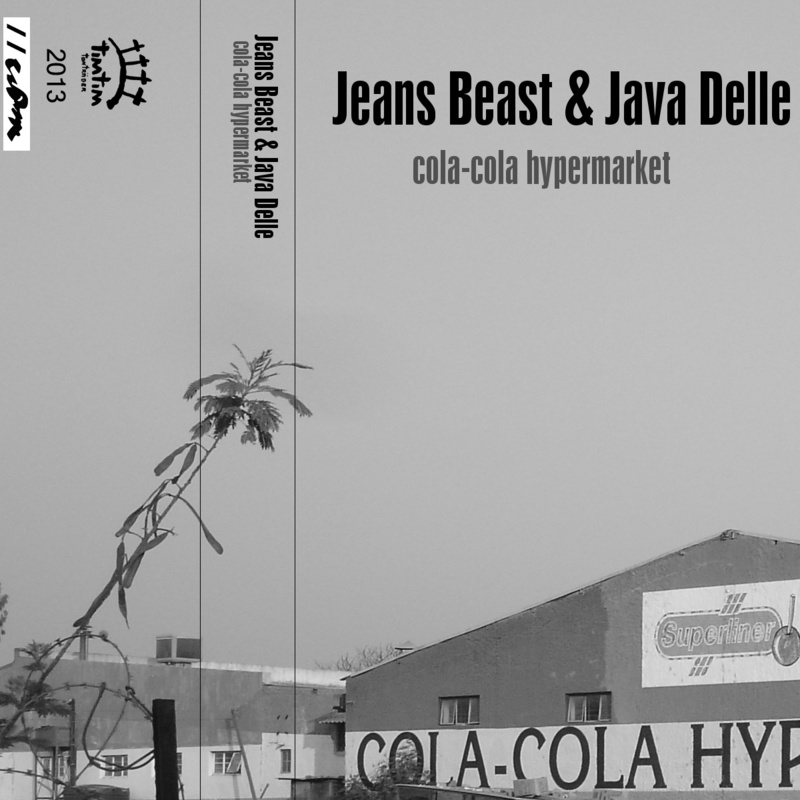 Java Delle then hits you back to the ground with a post-industrial, granular and abrasive noise-hammer – may make your head explode anyway. “We drink Cola Cola in the morning, we have a Cola Cola in the afternoon. 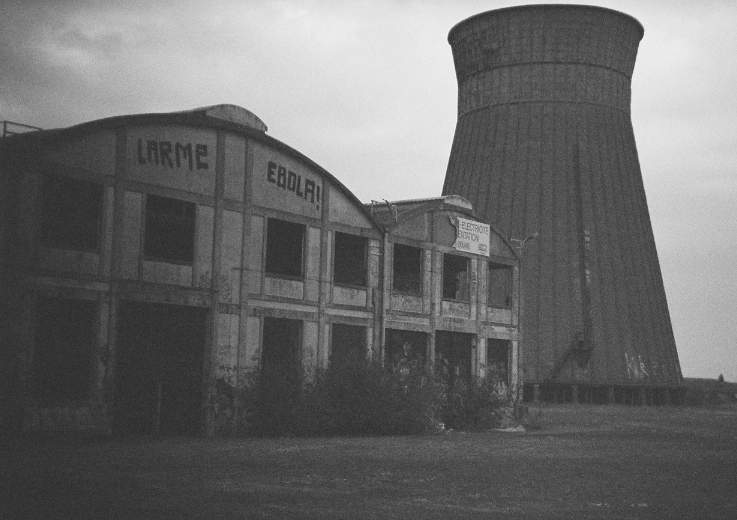 Hyper-caffeinated Drone 'n' Sample & Post-industrial Noise hammer split. Comes on a hand-sprayed cassette in yellow case.